A seventh loss in nine finals in Europe’s leading club tournament leaves Juventus, who recently claimed their sixth straight Serie A title, looking for ways to turn their domestic dominance into glory on the continent. 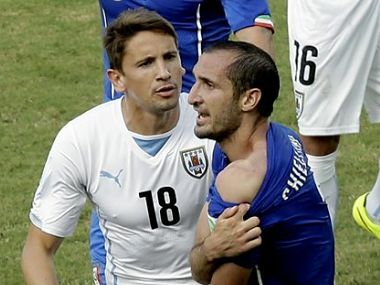 Juventus on Thursday ruled key defender Giorgio Chiellini out of the Champions League final against Barcelona after he suffered a muscle tear in training. A look at the key moments in Juventus's title-winning season.